Join our ballroom dance cruise on the Queen Mary 2 with our award-winning and internationally acclaimed dance professionals. All bookings must be made through our travel office. For fans of Strictly Come Dancing, Dancing With The Stars, and So You Think You Can Dance – all the latest craze in dance hosted television. Dancing nightly to live music hosted by our professionals and the Cunard dance tea m.
Group dance lessons hosted by Eviactive’s Passion to Dance team of professionals. Welcome cocktail party and fantastic camaraderie aboard the newly Remastered Queen Mary 2 luxury liner. Cunard Queen Mary 2 boasts the largest ballroom at sea for us to whirl and twirl as we pass through spectacular natural beauty. Unlock the “Gateway to the Fjords” in Bergen, Norway. Cruise along the Nærøyfjord, a UNESCO World Heritage landscape. Dance with our amazing professionals. Hike or bike, snorkel, dive, or swim in the Turks & Caicos, home to one of the world’s largest coral reefs. Enjoy nightly dancing to live music, nightly shows, almost daily group dance lessons hosted by our Evia dance professionals, one private lesson, cocktail parties, and more. *All itineraries and times are subject to change. 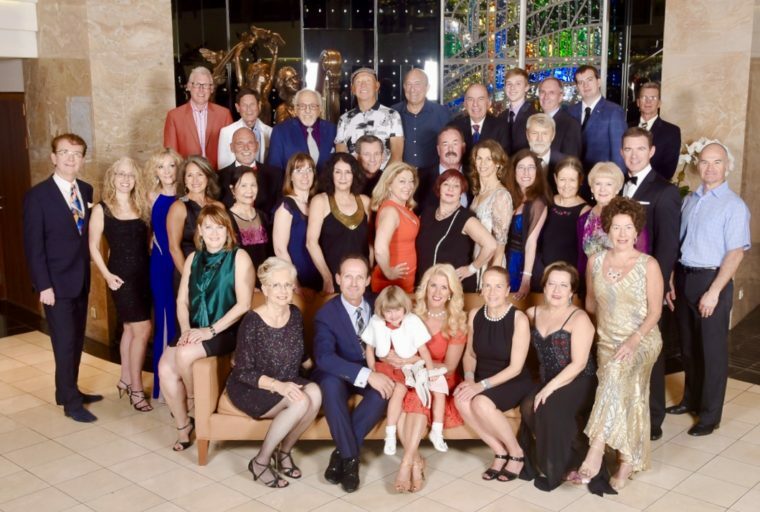 Ballroom dance on Crystal Serenity with our signature group classes, hosted dance evenings, specialty pre and post cruise booking arrangements and our award-winning and internationally acclaimed dance professionals. Nightly dancing to a combination of live music and our music. Entertainment, live bands, nightly shows, daily group dance lessons hosted by our Evia dance professionals, our signature cocktail parties, and more. A chance to meander the the Gaudy-adorned avenues of Barcelona. Discover the weave of culture in bustling Casablanca – home to the largest Jewish community in any Arab country, the greatest monument built by King King Hassan II, and one of the largest mosques in the world. Explore Lisbon’s iconic city of seven hills, immense blue skies, and incredible architecture. Miami to Puerto Rico. Ballroom dance at sea – with style. Relish the rejuvenating calm of the Caribbean as we travel to the idyllic islands of St. Barts, St. Kitts and Nevis and St. Thomas on our Miami Puerto Rico ballroomd dance cruise. Dance the nights away our award-winning and intentionally acclaimed dance professionals. Daytime is for and enjoying the rejuvenating calm of the Caribbean and taking our spectacular dance lessons. Be entertained with top nightly shows, daily group dance lessons hosted by our Evia dance professionals, our signature cocktail parties, and more. Basque in the warmth and sunshine of the calming blue waters of St. Kitts. Sip complimentary select fine wines, champagne and premium spirits. Complimentary enrichment via the innovative Creative Learning Institute® and Computer University@Sea® with classes in diverse topics such as world affairs, wellness, art, wine appreciation, digital photography and iPad film making. Hong Kong remains a cosmopolitan city with influences, languages and accents from around the world. Discover soaring skyscrapers that rise from the hills and harbor. Pre nights in Hong Kong including a tea dance. Additional costs apply. Explore bustling Manila, the second largest city in Southeast Asia. Learn and enjoy some of the best ballroom dancing at sea with our internationally acclaimed acclaimed dance professionals. rn city with influences from throughout the Orient. 7 group lessons and private by request, welcome cocktail party, and a showcase event at the end of the cruise. Complimentary fitness programs with classes in yoga, mat Pilates, and so much more! Feb 18, Thursday Cruising the South China Sea, 2 group lesson, practice time for show case performances, show case performance, private lessons and practice, evening party.